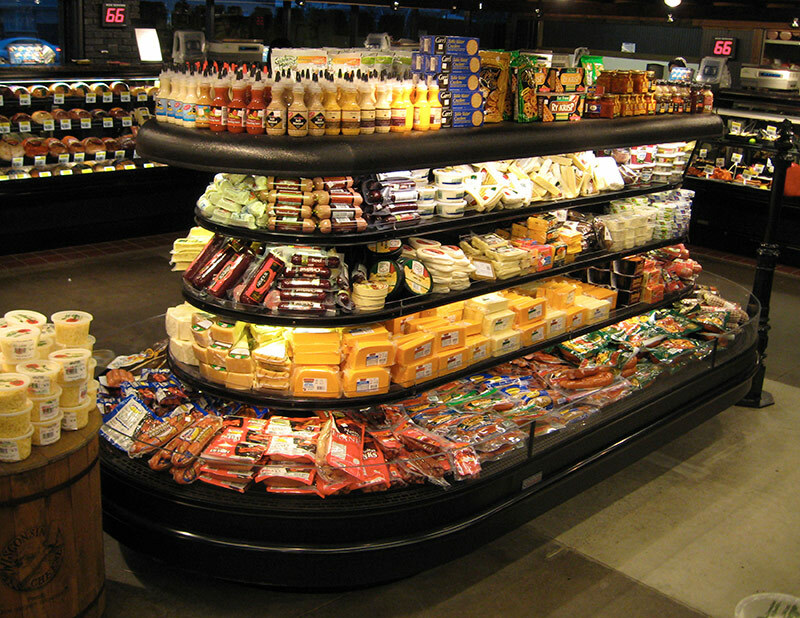 The MDI from Southern is more than an impulse merchandiser, it is a way of merchandising that truly showcases product by removing all barriers to the customer. The multi-deck island can become a sales machine, and can turn previously dead floor space into a profit center. 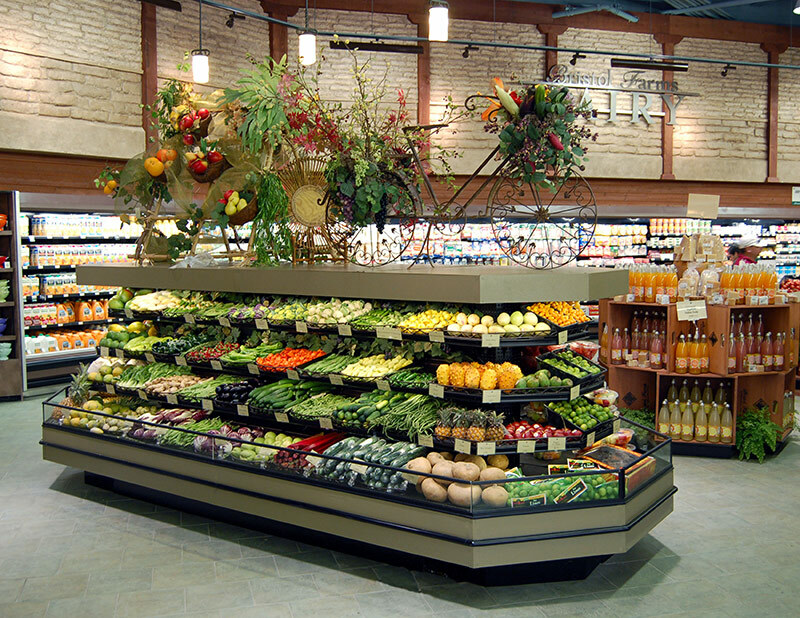 Whether the plan calls for a small produce island, or a large curved centerpiece merchandiser, the Southern MDI family has your solution. 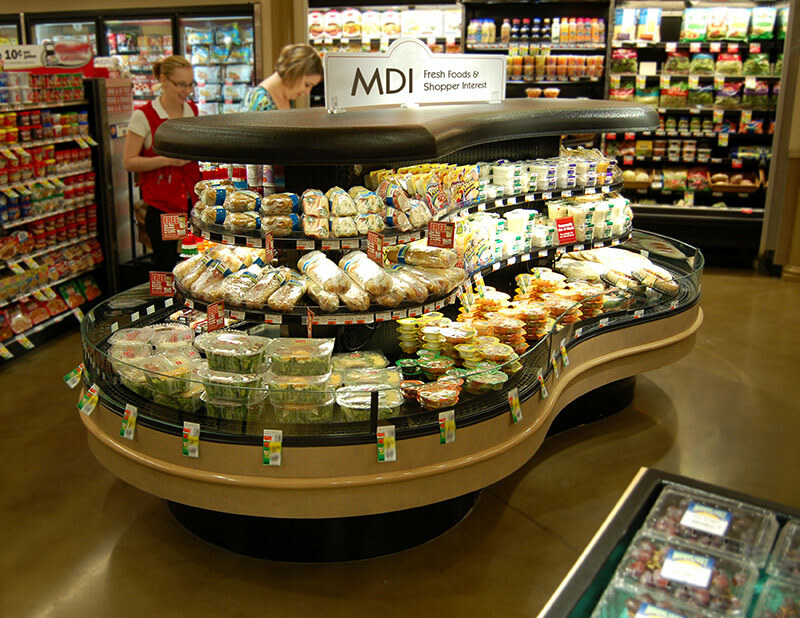 The MDI is suitable for cheese, sandwiches, fresh meats, deli, salads, fruit, and beverage applications. Specify if intended use is for fresh meats.